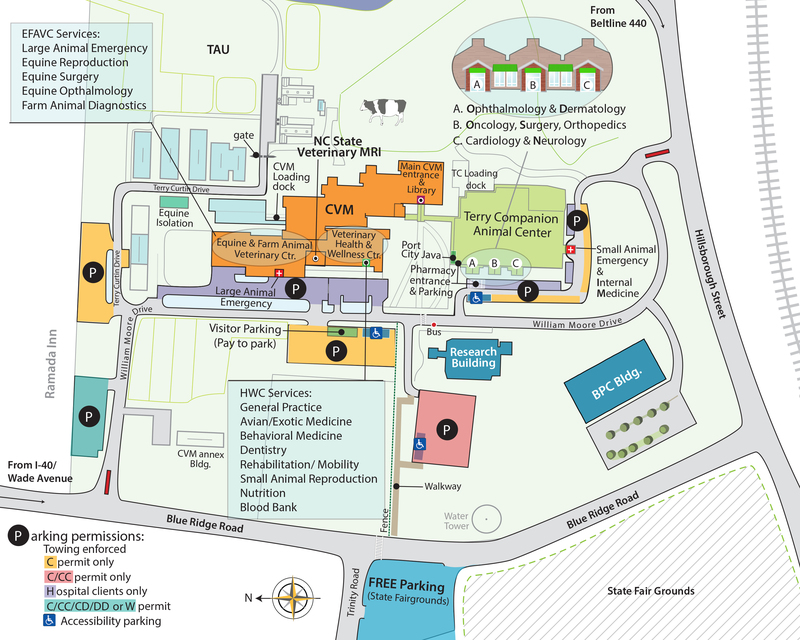 The ability to regenerate human cells, tissues, and organs was once considered a futuristic possibility but today regenerative medicine is a fast growing medical specialty and the focus of one of the investigative cores at North Carolina State University’s Center for Comparative Medicine and Translational Research. Today, Regenerative Medicine is summarized as “the process of replacing or regenerating human cells, tissues or organs to restore or establish normal function.” Regenerative Medicine is one of the key components of the innovative Chancellor’s Faculty Excellence Program, which is a strategic NC State initiative to bring “some of the best and brightest minds” to campus in a collaborative effort to solve complex issues affecting human and animal health. 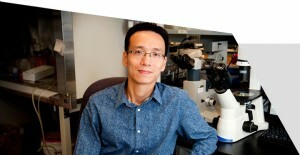 Ke Cheng, an associate professor of regenerative medicine, is one of the leading researchers recruited through the Faculty Excellence Program. Dr. Cheng has a dual appointment in the College of Veterinary Medicine’s Department of Molecular Biomedical Sciences and with the University of North Carolina/ NC State joint Department of Biomedical Engineering. Dr. Cheng’s laboratory studies regenerative medicine by using patient-derived stem cells, biomaterials, micro-RNAs and bioengineering approaches. Translational research is a major focus of the lab. Current investigations include isolating patient-specific and organ-specific adult stem cells and testing their regenerative potential in small and large animal models of diseases. The Cheng lab is also interested in identifying novel micro-RNAs involved in tissue protection and regeneration and in understanding the mechanisms of stem cell migration and extravasation after delivery. Prior to coming to NC State, Dr. Cheng was an assistant professor at Cedars-Sinai Medical Center and University of California—Los Angeles School of Medicine, where his research focused on stem cells and regenerative medicine in animal models. Dr. Cheng also served as the director of the stem cell lab for multiple clinical trials, including the world’s first human trial using cardiac stem cells. Dr. Cheng’s research has been summarized in numerous scientific journals including Lancet, Circulation, Circulation Research, Journal of the American College of Cardiology, Stem Cells, Biomaterials, and Cardiovascular Research. He is an assistant editor for the Journal of Cellular and Molecular Medicine and serves on the editorial board for several other journals. Dr. Cheng’s doctoral degree is in Biological Engineering from University of Georgia.